Operating a multinational organization is no easy task. It requires the dedication of officers, directors and staff to serve the needs of the professional community abroad. However, this investment of time and energy can be jeopardized by unforeseen events. 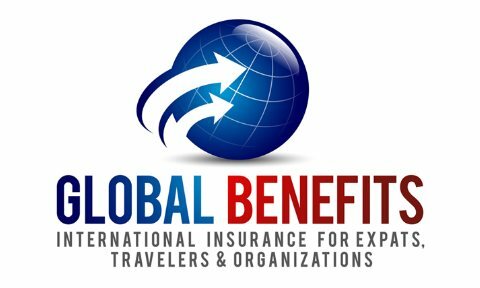 To protect your investment and secure your organization's financial stability, trust your insurance needs to the experienced professionals at Global Benefits.